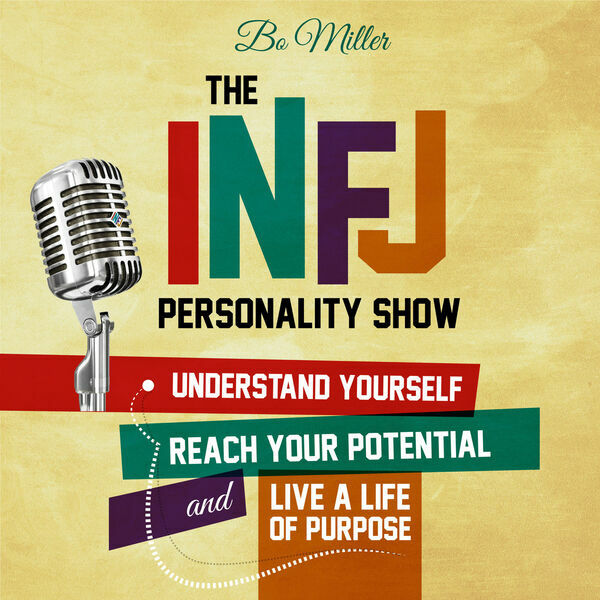 Have you ever dreamed of doing creative work as an INFJ? Would you like to know how to do a better job of providing for your introvert needs and leveraging your unique gifts? Do you want to learn from the wise words of another experienced INFJ? Check out this interview with INFJ cartoonist and painter, INFJoe. Aaron Caycedo-Kimura, better known as INFJoe, shares how he went from drumming to drawing, how he's come to support himself with his artwork, how he's encouraging INFJs and introverts alike, and how you can thrive as introvert. There are lots of great insights and "ahas!" in this show. Don't miss it!